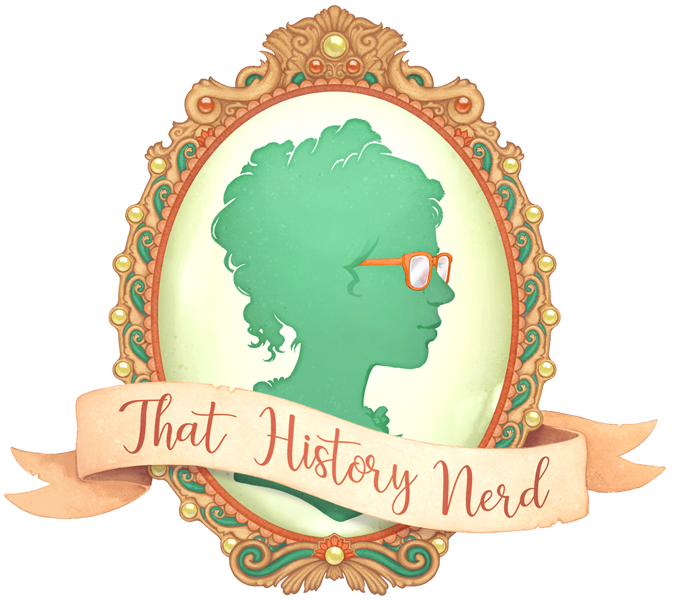 The French and Indian War, also known as the Seven Years War, the Third Silesian War, the Pomeranian War, or "that one war that Mrs. Painter talked about for, like, two weeks before we finally got to the Revolution. "¹ was the first truly global war. As far as wars go, the French and Indian War is little more than a footnote on American history. 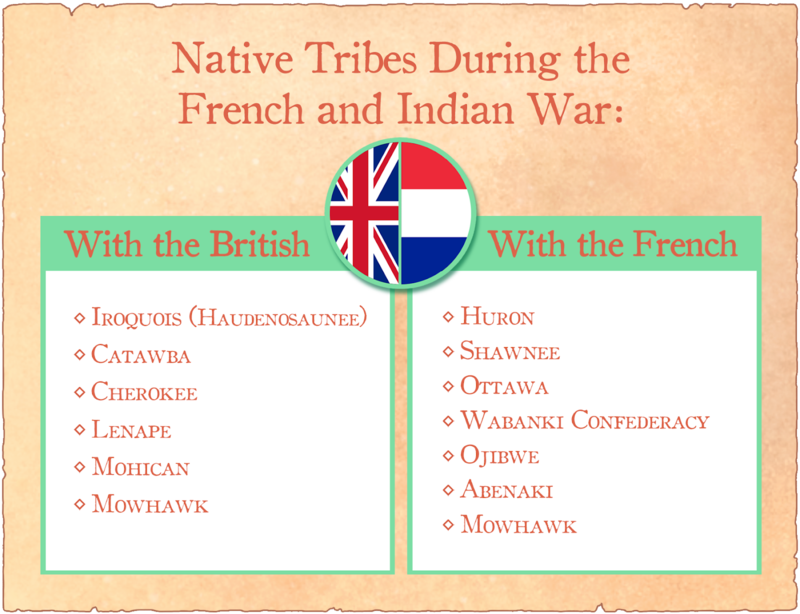 On the outside, it may look relatively unimportant, but the French and Indian War changed the political landscape of North America in a way that would be instrumental to the Revolution that would occur twenty years after. And while it's no War of the Oaken Bucket, the French and Indian War merits discussion. Winston Churchill described The Seven Years' War as being the first world war, and he wasn't wrong. The Seven Years' War was fought across the world, in Europe, North America, Asia, Africa, and the Caribbean². In Europe, multiple nations were fighting to curb the influence of Frederick the Great of Prussia. In India, the French and English supported various Indian rebel states in attempt to gain more favorable trade situations. In Africa, they tussled over the gum arabic trade. In the Caribbean, they fought over the financially lucrative sugar colonies. 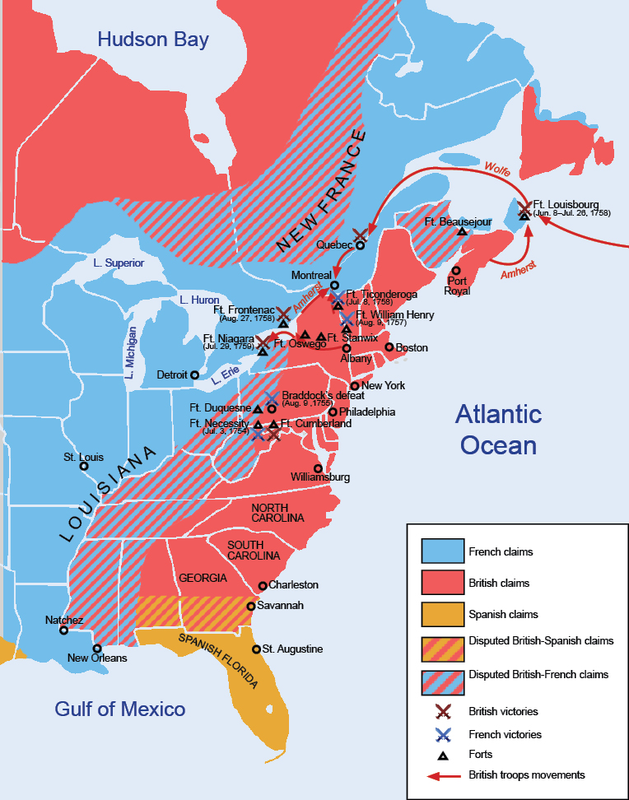 In mainland North America, France, Spain, and England were fighting for land. France claimed to own all of the land watered by the Mississippi River, as well as Quebec and New France. Spain claimed Florida. Britain, by far the greediest of the bunch, claimed that the borders of their colonies continued horizontally from the east coast of the continent to the west coast. The fact that they weren't sure that there even was a west coast was conveniently overlooked. With these overlapping claims, it's inevitable that the French and English would collide, and collide they did³. Enterprising British settlers, hungry for land, kept moving west, most notably into the lush Upper Ohio River Valley. Meanwhile, the French had been warring with the Meskwaki tribe, and in order to preserve some semblance of a peace, they had rerouted their trade routes, building forts in what was considered English territories. In this era, forts were vital to controlling the land and protecting the settlers on the land. Because there was no wide police force, all policing had to come from the soldiers in the fort. The fort was also a place for civilians to hide in case of attack, and it protected travelers on the road. Forts were tremendously important, and both the French and the English were very touchy about the other side building forts on their land. Things kicked off in 1753 when the Virginia lieutenant governor, Robert Dinwiddie, sent an enterprising young nobody named George Washington to Fort Le Boeuf to tell the French to get the heck off the metaphorical English lawn. France had built a string of forts between Lake Erie and modern Pittsburgh, and the English were less than pleased. Washington carried out his duty, and the French politely declined his eviction notice. The niceties covered, Dinwiddie declared the French forts an act of aggression, and sent William Trent to build forts of their own, and George Washington to kick the French out of their forts. Aggression declared, it was time to pick teams. 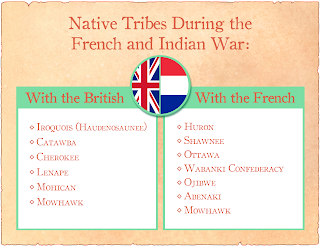 Both the French and the English had been trading with the native tribes, and they realized that having the locals on their side was not only good for business, but it was also good for the war effort. The majority of Native Americans sided with the French, as they were the lesser of two evils. The French were less inclined to settle the land, and they bothered to learn native languages, and try to make friends. The British were increasingly encroaching on traditional hunting grounds, and they didn't seem inclined to stop. For many tribes, siding with the French seemed the best way to ensure their way of life. However, just because one particular native nation teamed up with the French or the English didn't mean they were friends. In fact, tribes frequently fought with their European allies in between fighting the opposing side. Allying with the Europeans wasn't so much joining together to fight for a common cause as it was attempting to keep the white men too busy fighting each other to steal from tribes. 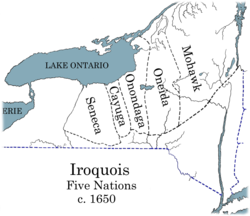 The most significant native ally to the British was the Iroquois League, or the Haudenosaunee. 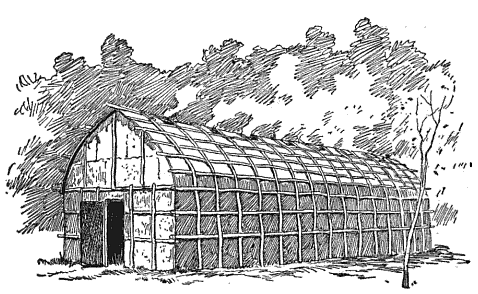 The Haudenosaunee were a powerful group in the region, and the British claimed them as subjects. This was particularly convenient for them, because the Haudenosaunee, as far as the British understood it, claimed a portion of land that the French were settling on, and this strengthened the English claims to the area. It's summer of 1754, and George Washington is continuing in his efforts to run the French out of town. The French had defeated William Trent and burned his unfinished fort, building the much nicer Fort Duquesne (pronounced Du-cane) on its ashes. Meanwhile, Washington had defeated a small force of French in Pennsylvania and had captured the French leader, Joseph de Jumonville. 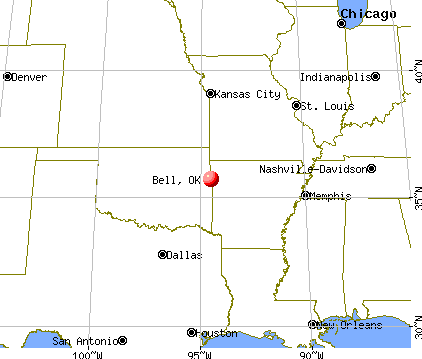 Jumonville claimed that he and his men were on a peace mission to warn the English they were trespassing. 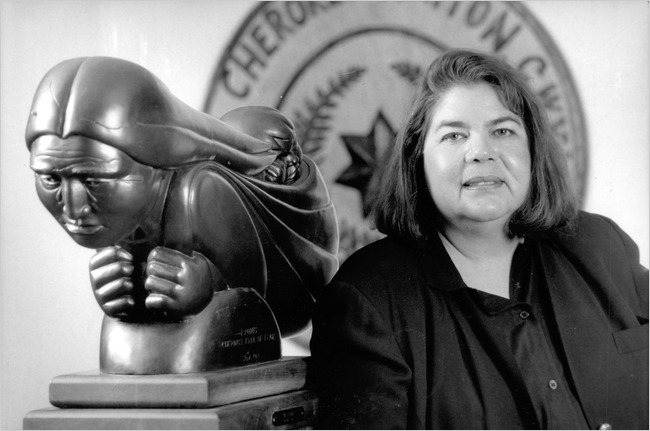 Washington was, by all accounts, willing to negotiate and let Jumonville and his men go, when his Haudenosaunee ally,⁴ Tanaghrisson, killed Jumonville. Tanaghrisson notoriously hated the French, claiming that the French had boiled and eaten his father. The French were none too pleased about the death of their commander, and George Washington high tailed it to Great Meadows, where he started building a fort appropriately named Fort Necessity. The French arrived at Fort Necessity on July 3rd and soundly beat the English, sending Washington and his men scurrying back to Virginia. This led to a string of French victories, allowing them to take several English forts, and establish their own forts all along the Ohio river. They were able to do this partly because of their superior military power but also partly because they had support from Paris. London, on the other hand, didn't care about what was happening in the colonies, with King George II stating "Let the Americans fight the Americans." This ambivalence would continue until future Prime Minister, William Pitt, realized that the North American colonies were key to establishing British world dominance. Meanwhile, up north in Nova Scotia, trouble was brewing. A group of French settlers called the Acadians had been farming the land since the 1600s, when Nova Scotia was still New France. The presence of these Francophone peoples made the British nervous, so nervous that in 1730, the Acadians had been forced to swear an oath of neutrality. However, things were heating up in Nova Scotia, and the British governor, Charles Lawrence, was getting nervous. The French had built an enormous fortress, Fort Louisbourg, on Cape Breton island, and they had built another fort, Fort Beausejour, on the Chignecto river. While storming Fort Beausejour in 1755, a small group of Acadian militiamen were captured, and Lawrence seized upon the incidence as a violation of the Acadians' oath of neutrality made twenty years earlier. Lawrence gathered a group of Acadian leaders and tried to compel them to take an oath of allegiance to the British. The Acadians, unsurprisingly, refused. Though they had been mostly ignored by their French liege lords, they weren't too fond of the British, who coveted their lands. Lawrence took their refusal as an act of aggression and signed a deportation order. All Acadian lands and possessions were forfeit, and the Acadians were to leave Nova Scotia forthwith. Not trusting the Acadians to go quietly, Lawrence sent his men to surround churches on Sunday mornings when the majority of the Catholic Acadians were attending mass. They captured the men, and sent the women and children running. The English destroyed dykes and fields, and loaded the Acadians onto ships headed to France, Britain, and the colonies of South Carolina, Georgia, and Pennsylvania. While many Acadians fled to the forests and fought back, they were unsuccessful. Approximately 10,000 Acadians were deported, and more than a tenth of them died. Acadians who landed in English colonies landed to a cool reception and were forced to wander in search of a new home. A number of these Acadians ended up in Louisiana, becoming the people who would become to be known as the Cajuns. Meanwhile, back in London, parliament was finally taking the war seriously. They sent a significant force to the colonies to fight the French, and their newly minted navy to cut off French supplies and reinforcements. The British started winning in the Americas, aided by their fancy new guerilla warfare tactics learned from the Native Americans. The French were starting to get desperate. The war had been dragging on for eight years, and the French government was going bankrupt. The British were slowly taking away both their trade on mainland North America and their sugar colonies, and they were getting tired of it. They turned to their friends, the Spanish. In an agreement that would be later known as the Family Compact⁵, the Spanish agreed that if the British had not withdrawn from North America by May 1, 1762, Spain would enter the war. This was meant to pressure the British into withdrawing. Unfortunately, Spain wasn't very intimidating. The English declared war on Spain in January of 1762 and thoroughly defeated them, taking Cuba, the Philippines, and the French Caribbean islands. After these defeats, the French were ready to throw in the towel. Spain, France, and Britain signed the Treaty of Paris on February 10, 1763. In this treaty, Britain got Florida, Canada, and everything east of the Mississippi river. France got everything west of the Mississippi, as well as their sugar colonies. Spain got Cuba and the Philippines. As the dust settled, the people in the Americas, native and non, realized that they had been massively screwed over. The Native Americans had hoped that fighting with the French and British would ensure that settlers kept off their lands in the Ohio River Valley. Unfortunately, with the French driven out, the British were free to settle where they pleased. Native Lands were snapped up at an alarming pace, and it was becoming increasingly impossible to keep settlers at bay. Additionally, the war had been enormously expensive for the British government, and they had to find some way to pay for it. What better way to pay for it than taxing their colonies? These taxes would infuriate the colonists and ignite the spark that started the American Revolution. ²Okay, sure, the Caribbean is technically a part of North America, but it's easy to forget that. ³At this point in the war, Spain was keeping itself to itself. They didn't have a horse in the Upper Ohio River Valley race. They wouldn't enter the war until later. ⁴Tanaghrisson was, specifically Seneca, though he may have been born into a different tribe. 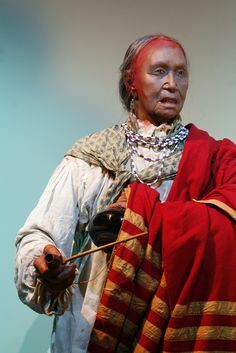 He was a significant Haudenosaunee leader, known by Europeans as "half-king." 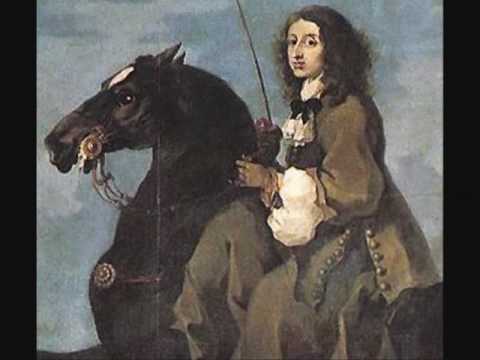 ⁵The French and Spanish kings were cousins. This article edited by Mara Kellogg. Infographic made by Devan Hurst. Famed warrior, medicine woman, and military strategist, Lozen was dubbed 'the shield of her people' by her brother, Chief Victorio. Lozen helped her brother fight against the United States and Mexican governments, and helped her band of Apache escape from the inhospitable reservations they were forced onto. 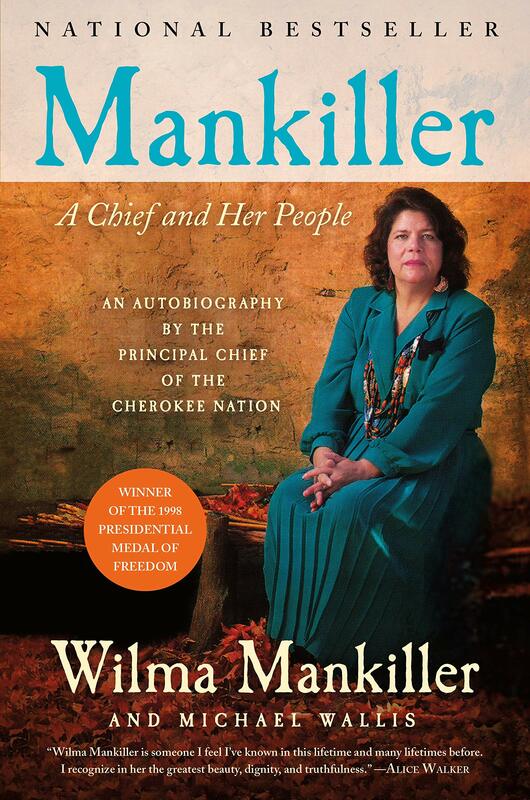 Her skills at stealing horses, and her ability to sense where her enemies were is legendary, and to this day she is honored as one of the fiercest and bravest women in Apache history. Lozen was born in the late 1840s, somewhere in the American Southwest. She belonged to the Chihende band, and around age twelve answered the call to become a medicine woman. In addition to healing, Lozen felt drawn to being a warrior. Instead of learning the traditional female tasks, she learned how to fight, and, by all reports, was quite good at it. It should be noted that 'Lozen' is probably not Lozen's actual name. 'Lozen' is an Apache title given to someone who is good at stealing horses. Many Apache of the era didn't give out their given names, because they felt that the use of their given names would diminish their spiritual power. It's the 1870s, and Native American-United States Federal Government relations are predictably hostile. The United States has all this new land they stole won from Mexico that they're trying to settle and mine, and the Apache (as well as other tribes) are in the way. In a totally fair and ethical move, the United States Government decided that it would be a reasonable solution to round up the Native Americans, and sequester them on the pieces of land that nobody else wanted. The Native Americans were, unsurprisingly, not too keen on that idea, and conflicts between tribes and the US Government were breaking out all over the country. The Chihende band was no different. They had been forced onto the San Carlos reservation in Arizona, and there wasn't enough food or resources. So in 1877 Chief Victorio, Lozen's brother, defied the US Government, led his band off of the reservation, and headed back towards their traditional lands near Ojo Caliente. They were pursued relentlessly by US troops, and the band was on the run for about two years. While on the run, Lozen was one of the chief strategists for her band. 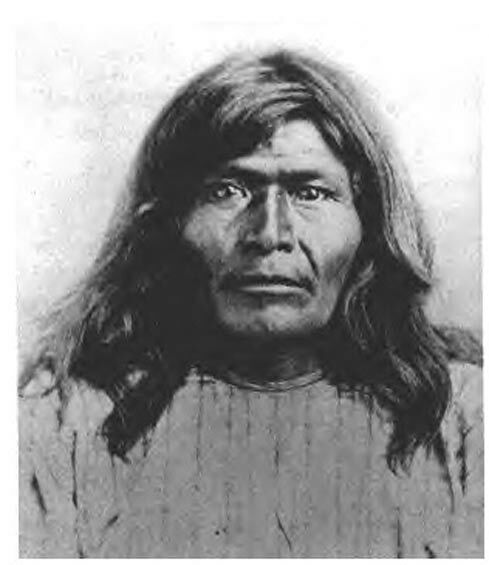 Victorio referred to her as his 'right hand', and she was responsible for Apache success in several skirmishes. Strategy wasn't Lozen's only gift. She was also able to tell what direction their attackers would come from. She would go onto the plain, and pray to Ussen, the Apache Creator God. She would follow the sun, and when her arms would tingle, and her veins darken she could tell in what direction their enemies were. She was able to warn her band of many attacks this way, and Victorio credited her and her talents as being directly responsible for keeping their people safe. In 1879, Victorio and the warriors of the Chihende were killed by Mexican forces near Chihuahua. Lozen rode from the Mescalero reservation to hunt for survivors. There were almost none. Lozen joined the rest of her band, and went back to San Carlos, the reservation they had escaped from two years prior. In 1881, Lozen and the Chihende left San Carlos for Mexico. While there, they joined up with Geronimo, Naiche, Juh, and Fun. A year later, Lozen and Geronimo's warriors led a raid on San Carlos that freed nearly 600 Apache. They hid in the Sierra Madre mountains, raiding the surrounding areas. They gradually moved north towards San Carlos, and they were free for about four years, until the Apache were forced into unconditional surrender in 1886. Lozen, Geronimo, and Naiche were sent off to Florida as prisoners of war, and Lozen died in an Alabama prison a few years later. Hawaii, the 50th state, is a prime example of the US Imperialism that supposedly doesn't exist. Queen Liliuokalani, the last monarch of Hawaii, was essentially overthrown by a group of US marines, and the state was annexed to the US to provide a ship fueling station, despite vehement protests from the majority of islanders. Hawaii was doing its Hawaii thing in 1778 when Captain James Cook 'discovered' it. The islands were made up of a tribal culture, with many chieftains or 'kings'. They welcomed Cook with open arms, and, surprisingly enough, he didn't embark upon a spree of mass slaughter. In fact, there was no slaughter at all, excepting the slaughter that came from European microbes. Microbes weren't the only thing that came to Hawaii from Europe. European ideals also became quite popular. Churches, land ownership, and a unified state followed not long after the Europeans. Unfortunately, American and European businessman came as well. Fast forward a few decades, and sugar exportation is a key part of the Hawaiian economy. Hawaiian natives had been wary of the sugar trade from the start, hearing that it would lead to annexation. They weren't paranoid. White sugar exporters were worried about native resistance, and in 1887, the 'Bayonet Treaty' was forced upon King Kalakaua. The Bayonet Treaty is thus named because it was forced upon King Kalakaua at gunpoint. A group of white businessmen, backed by US marines, were growing concerned about the King's attempts to revitalize the culture and power of Native Hawaiians. Their official reason was that they were concerned by the king's spending. This treaty stripped Kalakaua of all executive power, and replaced his cabinet with white businessmen. It also disenfranchised Native voters, essentially leaving Hawaii under the control of the sugar exporters. 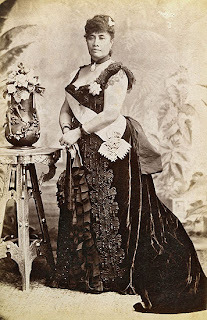 Kalakaua died in 1891, and his sister, Lili'uokalani became queen. Lili'uokalani made the white buisnessmen even more nervous than her brother, because she had every intention of reforming the 'constitution' forced on Hawaii by the haole, and restoring Hawaiian home rule. Worried about their wallets, the businessmen staged a bloodless coup in 1893 and formed a revolutionary government, stating that US annexation would be the best thing for Hawaiian economy. John Stevens, the US ambassador to Hawaii, declared the islands to be a US protectorate. Of course, he hadn't consulted anyone in Washington about this. President Benjamin Harrison signed the treaty of annexation, but Grover Cleveland came into office before it could be passed by the Senate. Grover Cleveland wasn't too pleased by the goings on in Hawaii. President Cleveland wasn't here for imperialism, and he rescinded the treaty, and put Stevens under investigation. He ordered a dissolution of the revolutionary government, and ordered that Lili'uokalani be restored to the throne immediately. In a truly mature act Stevens and Sanford Dole, the president of the revolutionary government, stated that since the US refused to annex Hawaii, the US wasn't in charge of them, so they declared Hawaii a republic, and went on doing as they pleased. Meanwhile, Native Hawaiians were petitioning the US government to do something, and Queen Lili'uokalani was placed under house arrest. This continued until 1897, when William McKinley became president of the United States. McKinley was less squeamish about imperialism than his predecessor, and he was also getting into the Spanish-American war. Add in a fear of a Japanese invasion, and the need for a pacific boat-fueling station, and McKinley signed the treaty. On July 7, 1898, Hawaii was formerly annexed to the United States. There are very few instances where the US Government has betrayed the ideals upon which it was founded as grossly as it did in Hawaii. Not only did United States military forces carry out aggressive actions against a peaceful nation in hopes of conquest, but standard taxation was later imposed upon the islands, despite the lack of legislative representation. Anyone who has ever even looked at the history of the US knows that the original 13 colonies rebelled against the English for that very reason. Yet when the shoe was on the other foot, nobody cared. Something you may not know about me is that I am in love with the arctic. I think it's beautiful, and completely improbably that people manage to survive there. And for someone who starts complaining when the temperature drops below 73 degrees Fahrenheit, I want to go there a whole lot. So when I saw this documentary on Netflix, naturally I watched most of it in a day. "The Polar Sea" chronicles the adventures of Richard Tegner and various companions as he sails through the Northwest Passage. It chronicles his journey as an 'arctic hitchhiker' from Reykjavik Iceland to Dutch Harbor, USA. For those of you who are unaware, the Northwest Passage is a sea route that stretches from Baffin Bay to the Aleutian Islands. It weaves its way through the many islands and ice floes of Canada's northern territories: Nunavut, Northwest Territories, and Yukon. The Northwest Passage is frozen for most of the year, and when it's not frozen it has some of the most treacherous waters in the world. Tegner, originally from Sweden, was persuaded by a friend to undertake the journey. An inexperienced sailor, Tegner departed with his friend on the Dax, a small sailboat. Sailing from Iceland, the Dax broke down around Pond Inlet, Nunavut. Tegner's friends returned to Sweden, while Tegner decided to stick it out, and hitch a ride through the passage. At first, I was really worried for this dude, because hitchhiking is known to be notoriously unreliable below the arctic circle, and I would think that it would be even more so above, but Tegner made it work, hitching a ride first with a Russian cruise ship, then with a Swiss catamaran, which, I take, is a type of boat. Along the way they stopped at multiple Inuit communities and research stations. One of the biggest focuses of this documentary, or really, the main focus, was how global warming has changed the arctic. It's climate change that made Tegner's journey possible. The ice in the passage has started melting earlier, and freezing later every year. This has had a bad impact on the Inuit who live in the arctic regions. While this does open up streams of ecotourism to boost the Inuit economy, it is driving the local wildlife from the region. As the Inuit have traditionally relied on hunting to survive, this is something of a problem. Narwhal are real?? And they live in the arctic? Additionally, erosion is threatening Inuit communities. The ice melting leaves their communities vulnerable to the explosive autumn storms. The documentary focused on the town of Kivalina in Alaska, which experienced extreme flooding in 2004, but a quick google search turns up dozens of other towns with the same plight. If you've ever doubted that climate is changing, this is a good show to watch. If you've ever wondered about Inuit culture, and the history of the Inuit in the arctic, this is a great show to watch. If you just really like the arctic, this is a good show to watch. It can be a bit of a bear to get through, but it's well worth it. If you want to learn more about the show, and more about Tegner's arctic experience, you can visit their website here.